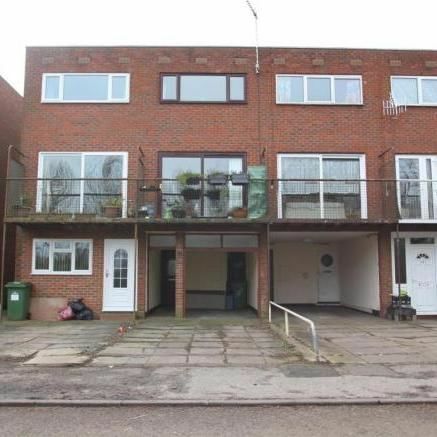 Exceptionally large, three storey, three bedroom townhouse located along the canal in Peartree Bridge. 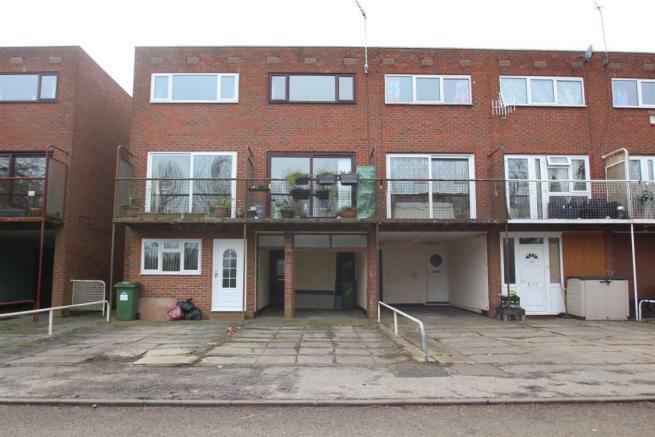 This property has been redecorated and has a brand new kitchen for this tenancy. Comprising of private driveway/car port, hallway, living area, brand new kitchen, downstairs WC, three double bedrooms and family bathroom. Gas central heating throughout. EPC D.